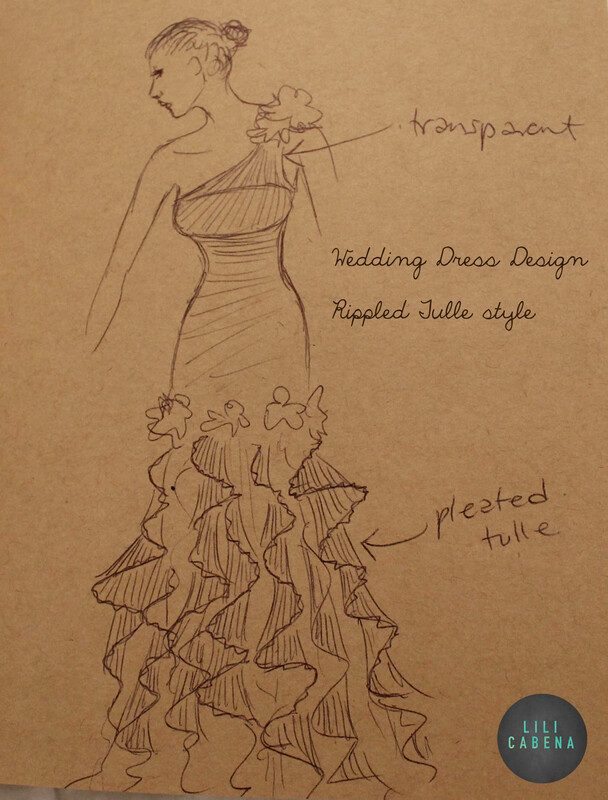 A lovely friend of mine who is getting married this year asked me to design some wedding dress ideas for her. Here are some of my sketches! See you tomorrow for the next illustration in the 30 Day Challenge – Day 25: Scenery! What could be better than new shoes?! Over half way through now on the 30 Day Drawing Challenge – tune in tomorrow for ‘Something Orange’.